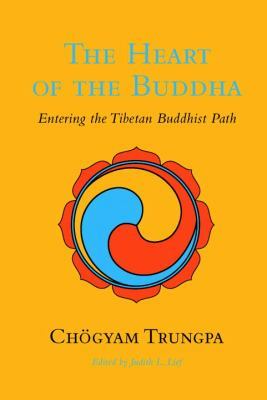 In this compelling collection of talks and seminars, Chogyam Trungpa presents the basic teachings of Buddhism as they relate to everyday life. The book is divided into three parts--"Personal Journey", "Stages on the Path", and "Working with Others". Colorado. Naropa became the center for seminars, many of which he cotaught with prominent American artists, scholars, and scientists. His philosophical goal was to present traditional Tibetan Buddhist teachings in a new manner that would help them take root in Western soil. In that way, he would both preserve the insights of his culture and bring Buddhist philosophy to the benefit of humanity at large.